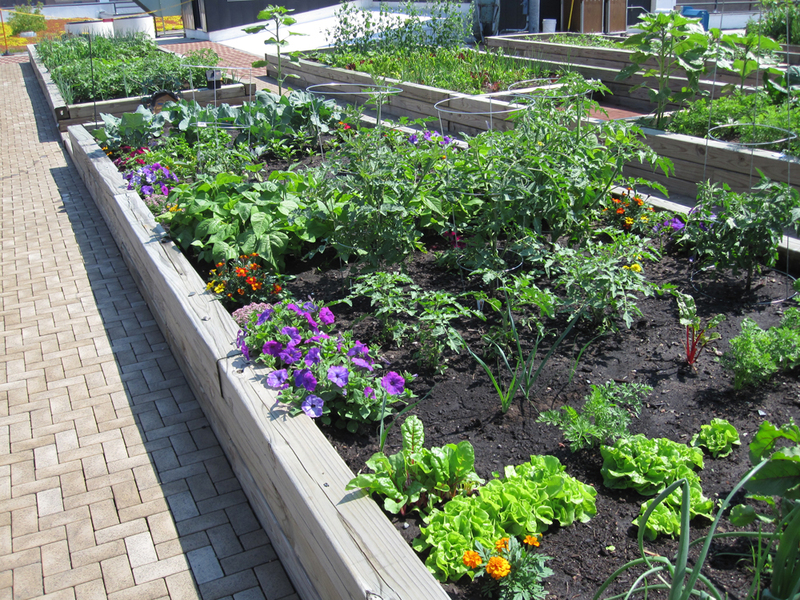 Summers like this make gardening difficult for those with already short growing seasons. The weather was so cold that many plantings were delayed by a few weeks. 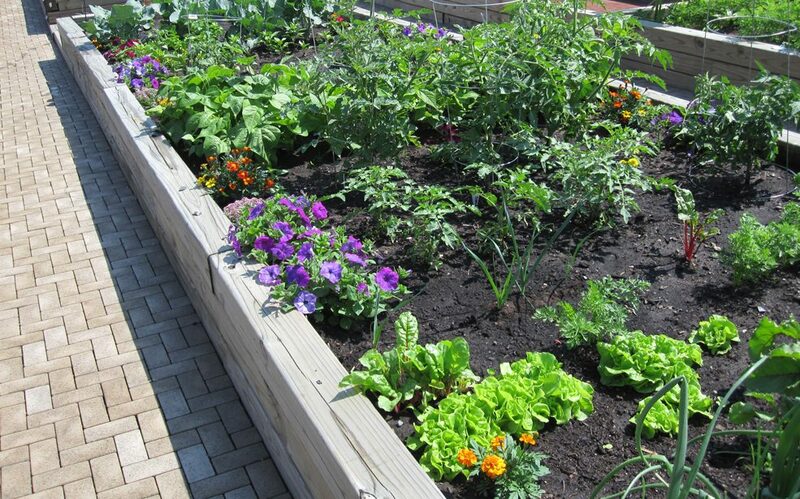 In order to get a bigger harvest from my vegetable garden, I will be succession planting as much as possible! Succession planting is when a gardener plants crops in varying cycles throughout the growing season in order to maximize their harvest. It really only works with specific crops, and is dependent on how long your growing season is. Since I’m in frosty Minnesota, I’m succession planting beans, peas, lettuce, spinach, kale, arugula, beets, and radishes. Since these are all pretty quick to go from seed to harvest, I should be able to get quite a bit of extra food from my garden! I’ve put together this short guide to help other gardeners make the most of their growing time. Find out when you first average frost date is in the fall. You’ll need this to correctly time your plantings. Next, calculate what vegetables you still have time left to plant. For those in my general area, the University of MN Extension office has a great resource on succession planting, which includes a list of vegetables with their times to harvest. I would highly recommend using this if you’re in Minnesota. Once you know your average first frost date, you can start counting backwards from that date to see when you should plant your late season crops depending on how long they take to mature. I recommend giving yourself an extra week of buffer time though, just in case! If you’re just starting out with succession planting, I recommend trying it first with very fast growers like radishes, lettuce, spinach, or beans. Keep in mind that the cooler it is when they are planted, the longer they will take to reach maturity. I’ve also included a list of helpful links for those in other locations around the US at the bottom of this post. Once you know what you’re planting, you will need to make room for your new crops. I did this today, by pulling up my first batch of peas to make room for my quickly growing cantaloupe plants. I will probably plant more peas in a few weeks, once I’ve made room by harvesting several heads of cabbage. Once you have your space cleared, make sure that the area is cleaned up and free of weeds. Once the weather starts to cool down, you can use floating row cover or cloches to cover your plants and prolong their growing time. 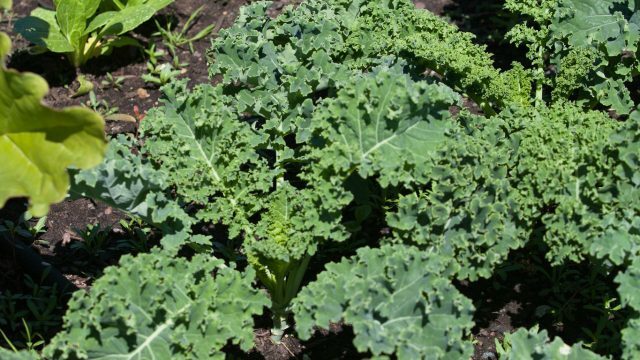 Certain plants will be fine in below freezing temps, such as kale and cabbage, which are hardy down to about 20 degrees. Others will be killed by frost, so you may have to cover them overnight in late fall. Maryland or for central Maryland as a colorful “gant” chart here. Thanks for reading folks! Happy gardening, and see you next time. Thank you so much for this post. I’m really happy I stumbled across this blog because I’m very interested in starting and developing a vegetable garden that can eventually provide a lot of food for my family. We love all types of produce and want to grow it ourselves, I’m eager to explore your blog and see what other tidbits I can glean from you!